Dear teachers, did you grab yesterday’s freebie? Stay motivated and treat your awesome self to a fun iPhone wallpaper! 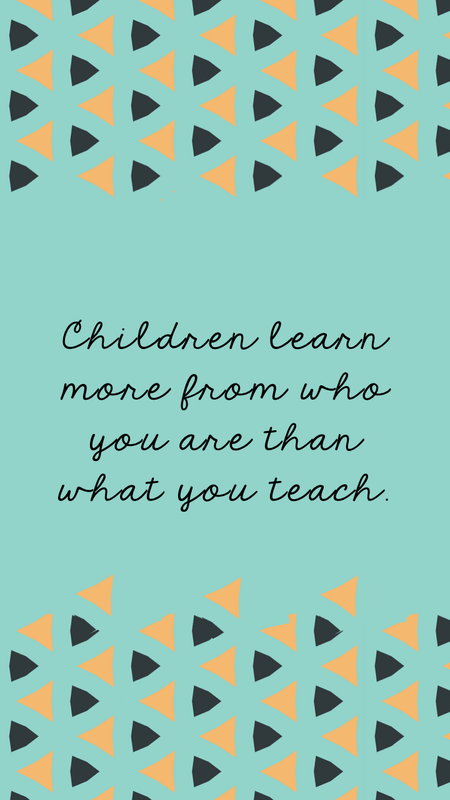 Dear any teacher anywhere, Have you hear, have you heard, have you heard? 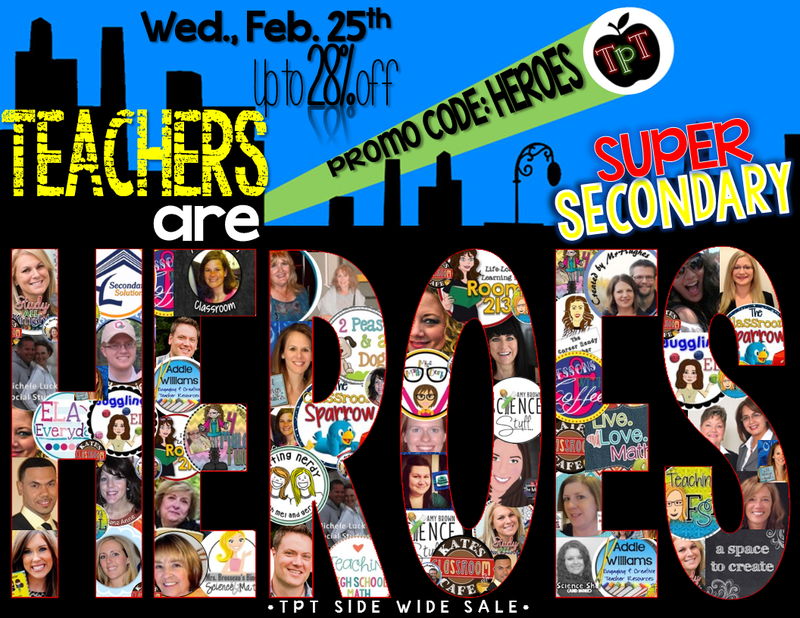 TpT is hosting another huge sale this Wednesday! You can grab anything in my store 28% cheaper than usual! I am stocking up my cart now! Dear rainy Monday, Can I please go back to playing Cards Against Humanity with my friends? What an amazing weekend to get away to Savannah, lounge by fireplaces, and create delicious meals together. Dear ladies, Have you checked out the amazing bible study packs from She Reads Truth? Day by day they’re helping me gain sanity and remind me of what’s important. Simple, right on your phone, and easy to discuss. Go! Check them out! Inspired by Elle & Co., Monday Letters is a weekly installment where I write four letters each week. Two letters are to teachers or are school related. The other two are for anything else in my world during that week.